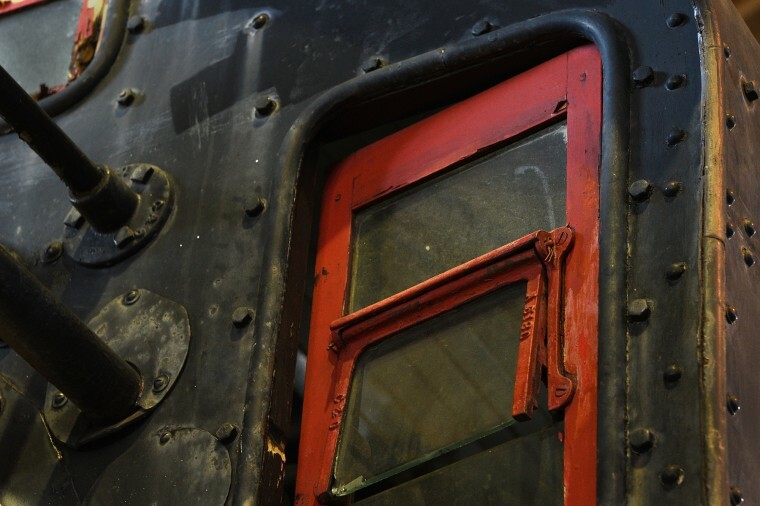 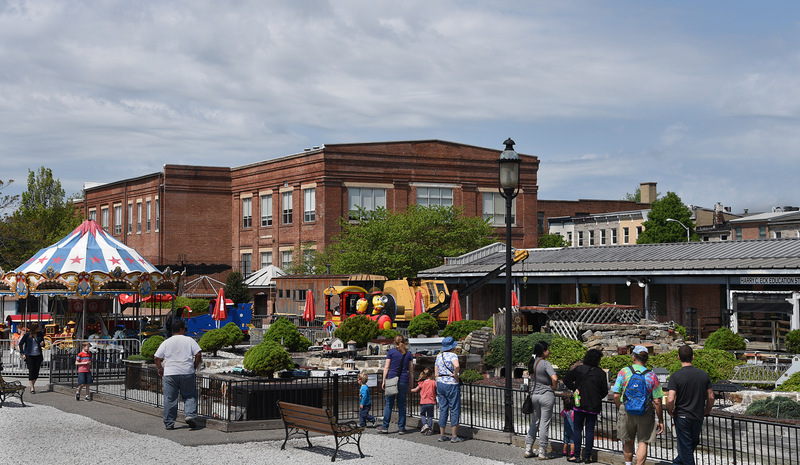 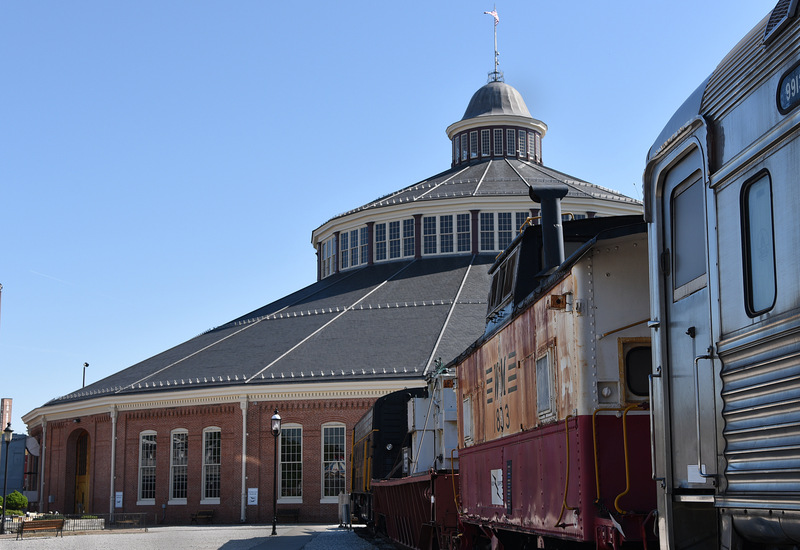 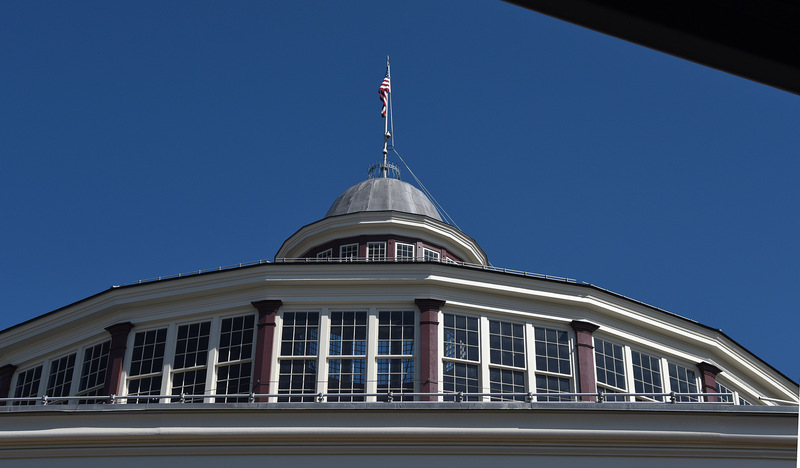 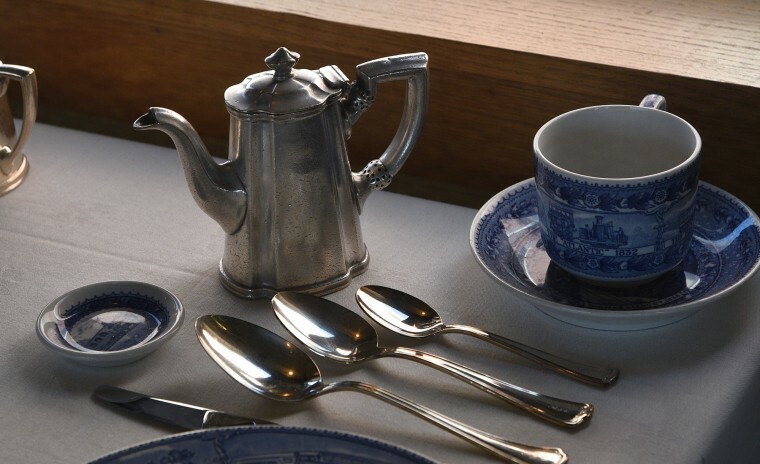 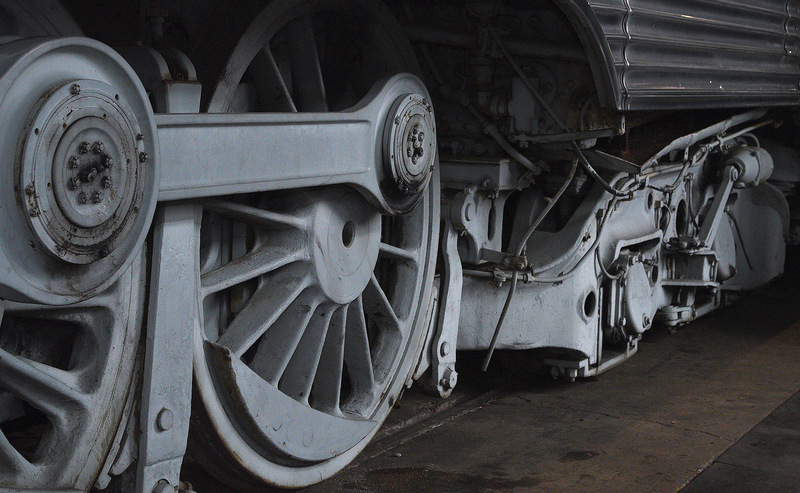 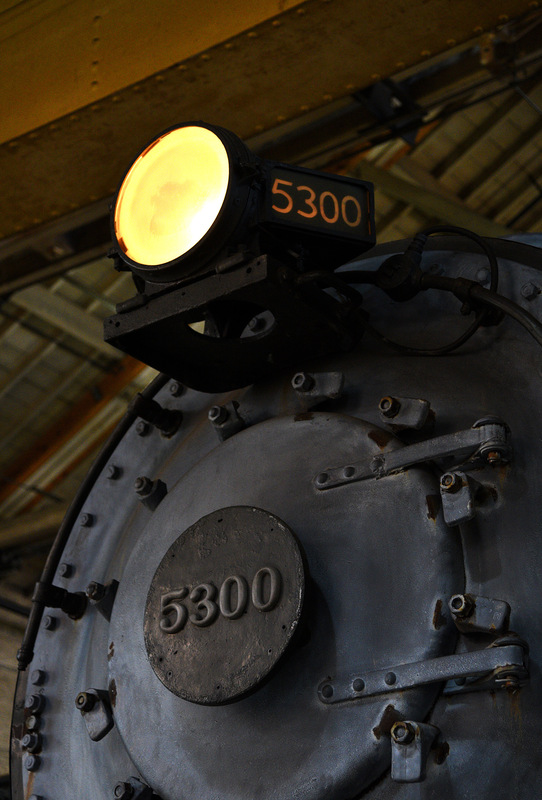 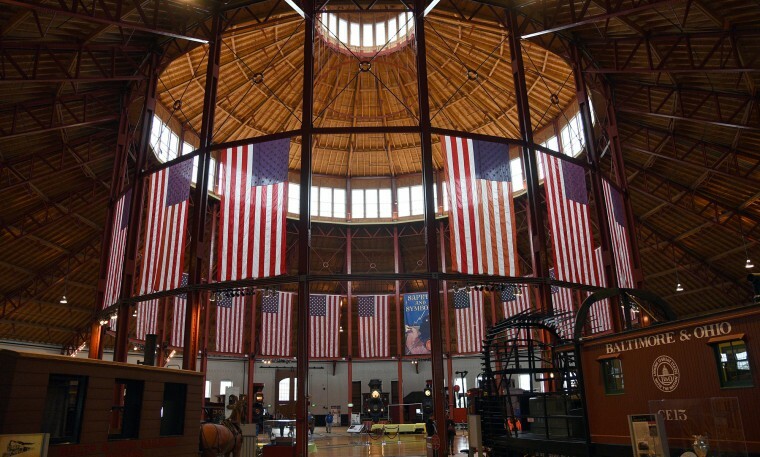 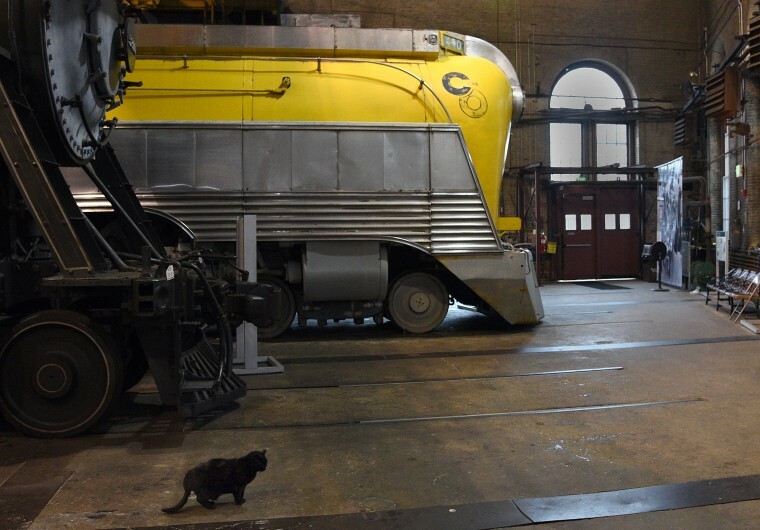 Since July of 1953 the B & O Railroad Museum has honored its place in history with the oldest and most extensive American railroad collection in the world. The 1884 roundhouse contains an extensive collection of locomotives and cabooses as well as artifacts, railroad clocks and model trains. 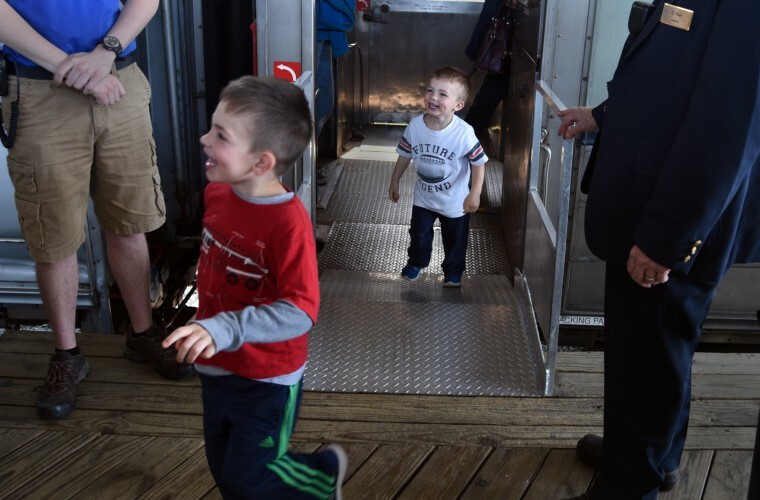 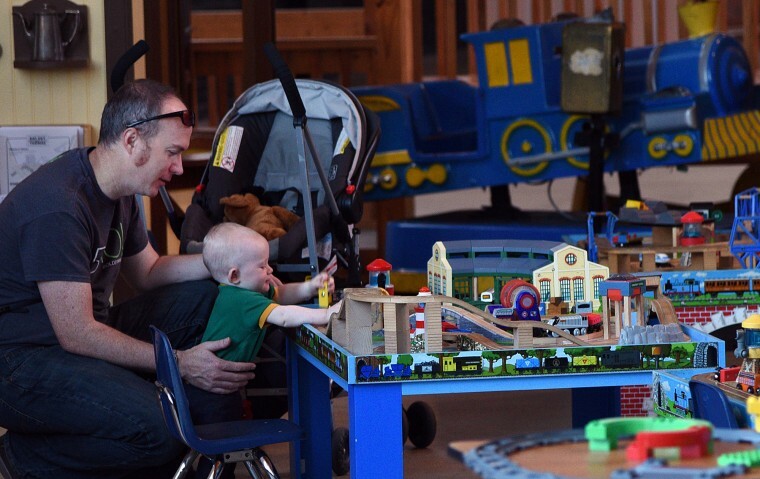 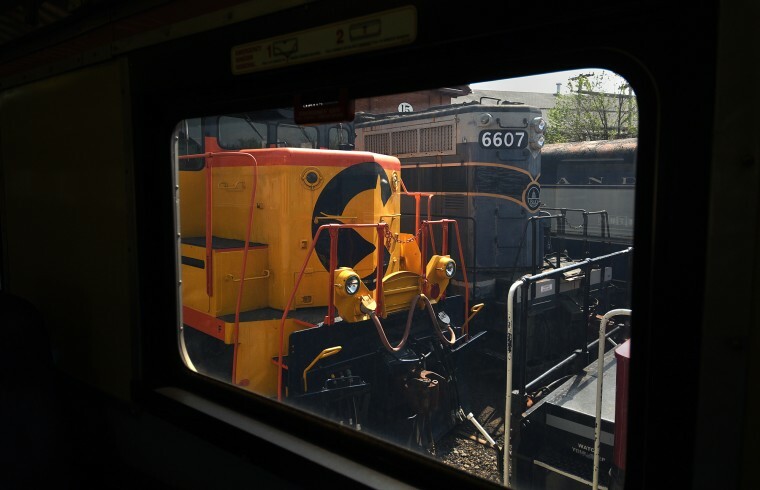 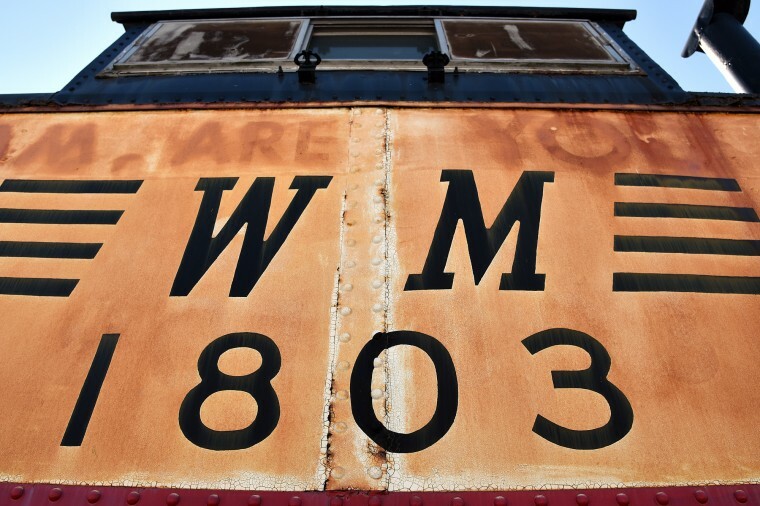 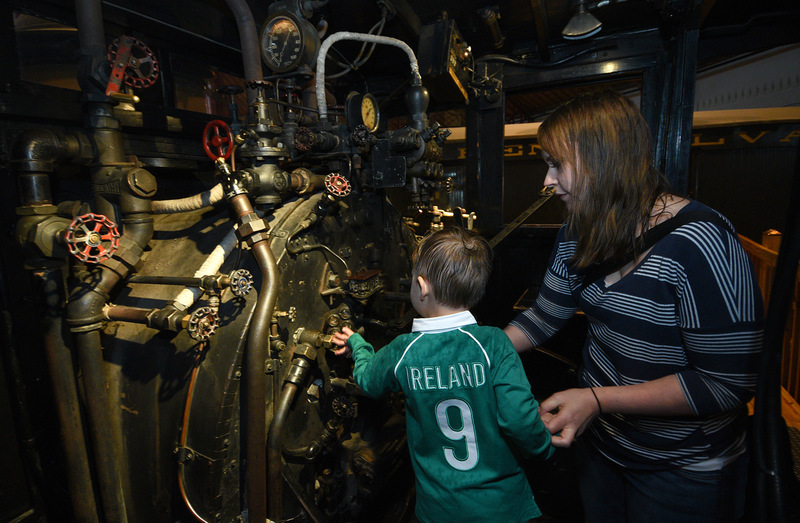 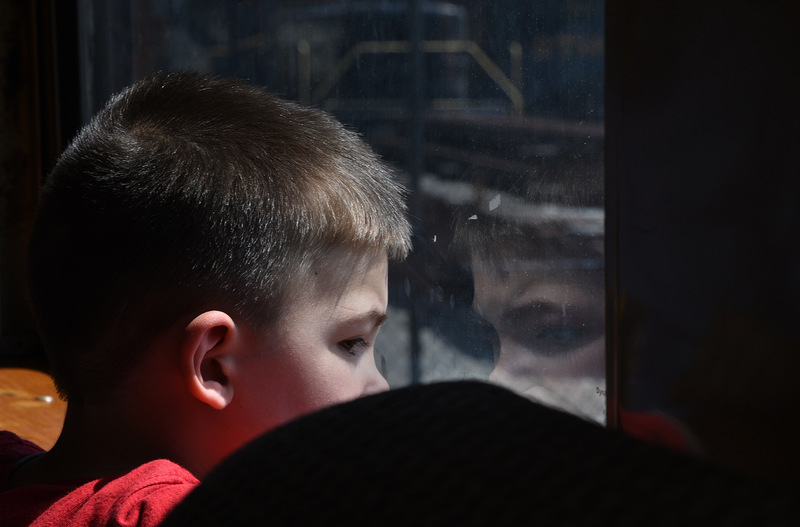 Over 200,000 people visit the museum each year, where they can see and even climb aboard one-of-a-kind locomotives and passenger trains. 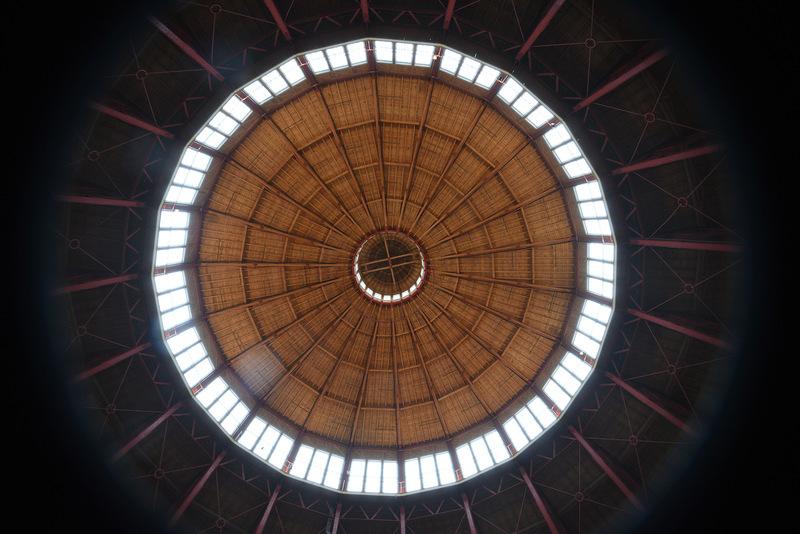 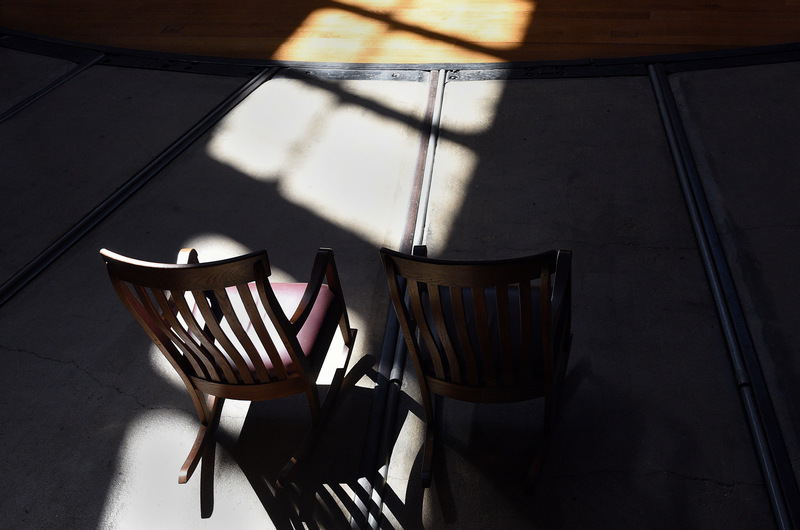 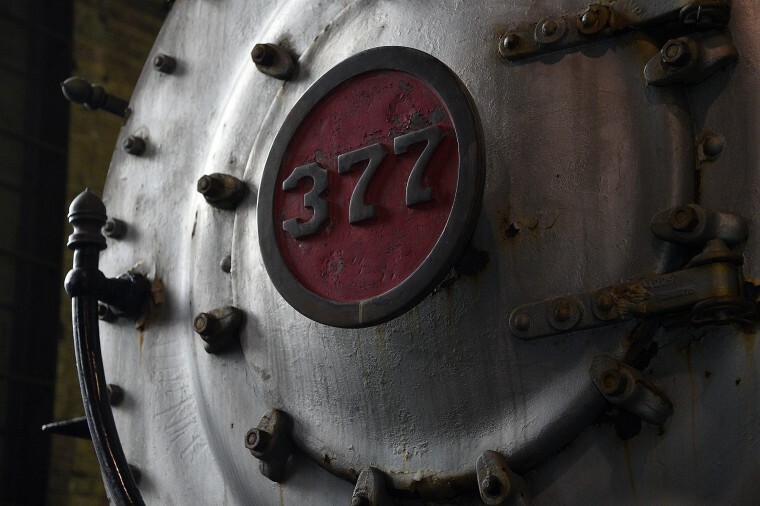 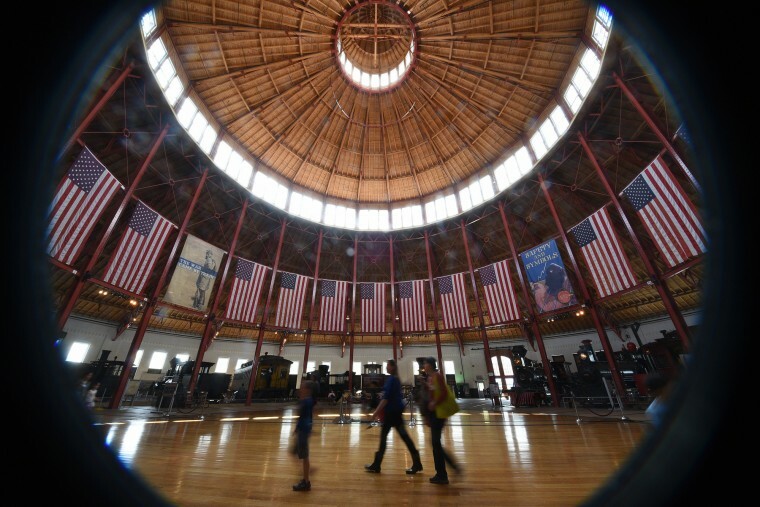 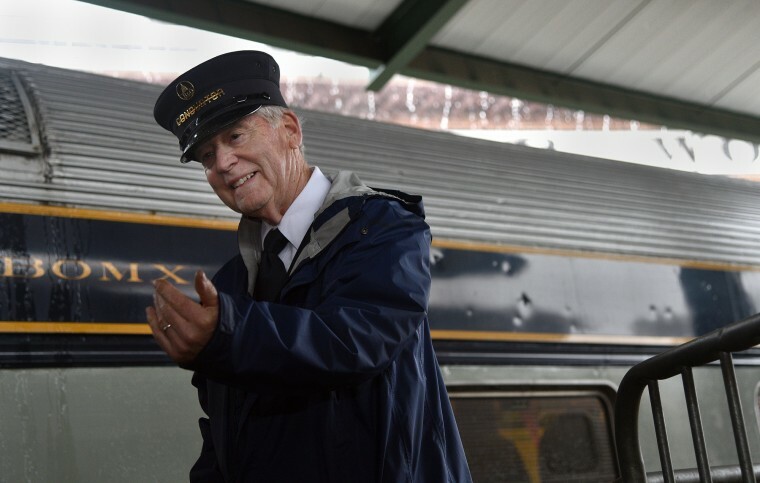 Inside the dramatic 125-foot tall roundhouse, a sampling of Civil War trains share space with luxury passenger rail cars and “rolling stock” from a different era. 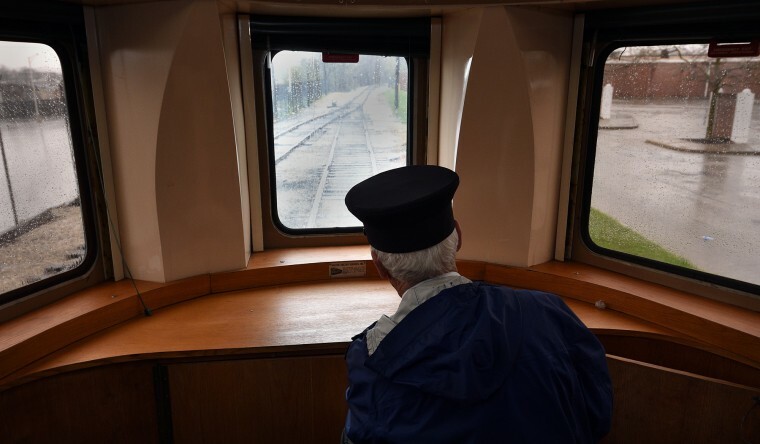 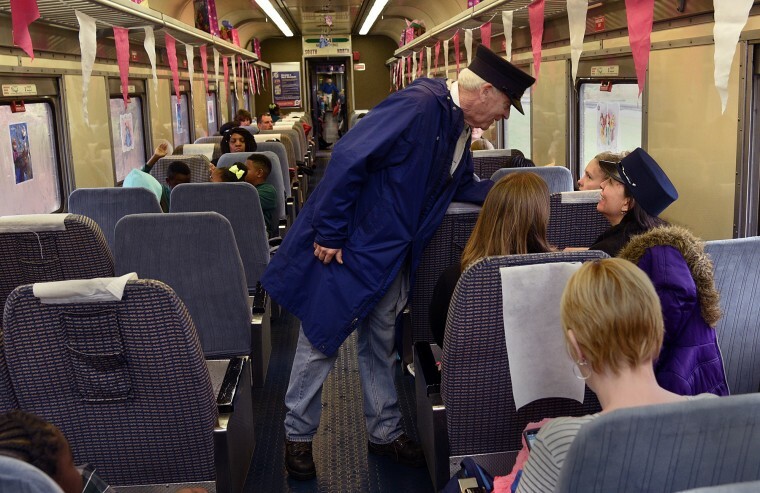 Outside, a conductor shouts “All Aboard!” as he guides visitors into passenger train cars for a round-trip ride along the first commercial mile of railroad right-of-way that was laid in America. 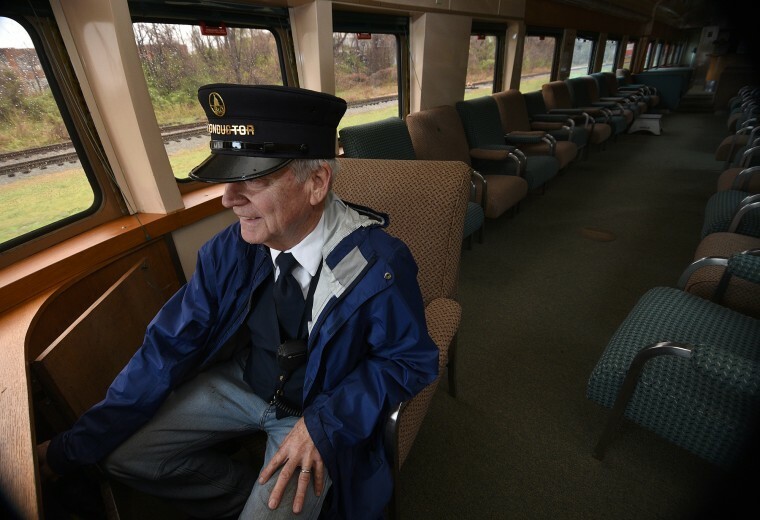 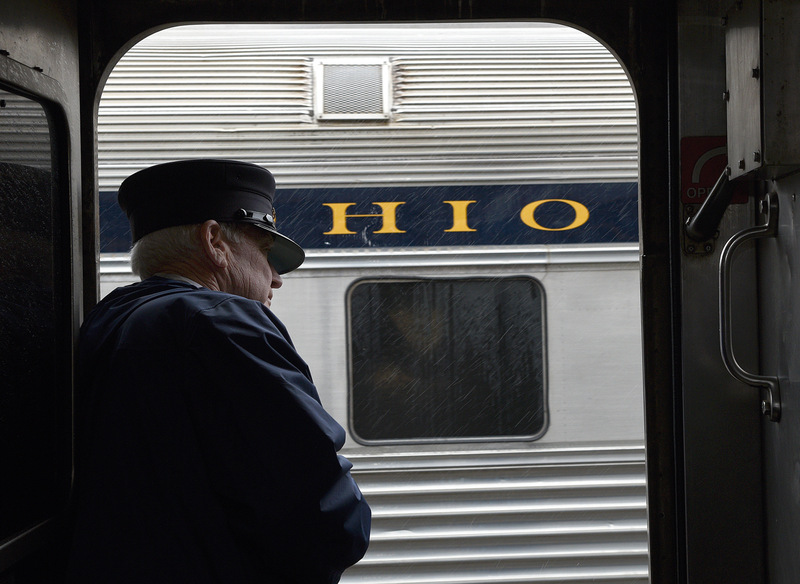 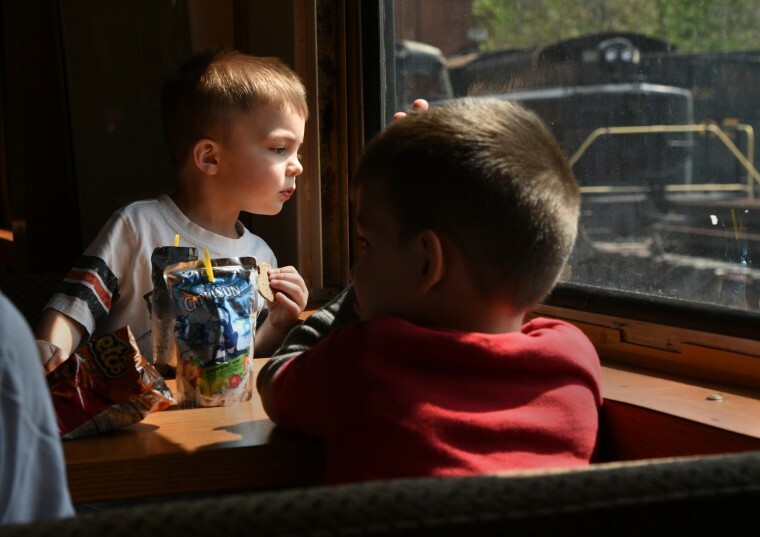 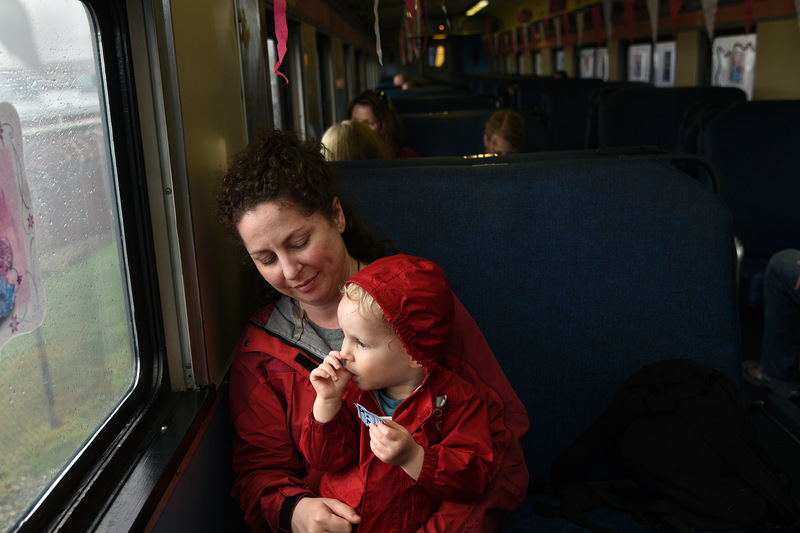 Train trips are offered April through December.